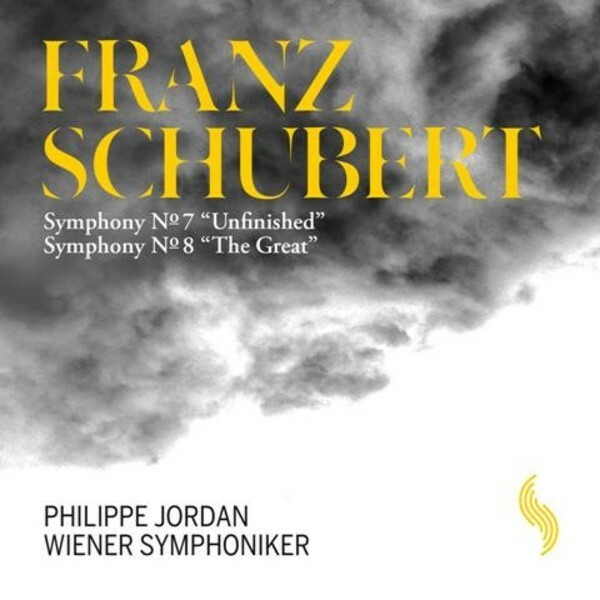 Philippe Jordan has already established himself as one of the most gifted and exciting conductors of his generation. At present, he is Music Director of the Op�ra National de Paris and Music Director of the Wiener Symphoniker. The Wiener Symphoniker handles the lion�s share of symphonic activity that makes up the musical life of the Austrian capital. The preservation of the traditional, Viennese orchestral sound occupies a central place in the orchestra�s various artistic pursuits.